We pride ourselves in providing quality products, livestock and maintenance at exceptional prices. 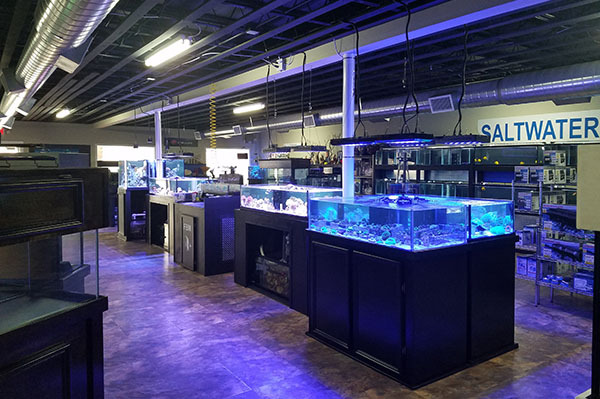 The Fish Bowl and More is family owned and operated with over 25 years experience in the aquarium industry. We pride ourselves in providing quality products, livestock and maintenance at exceptional prices. 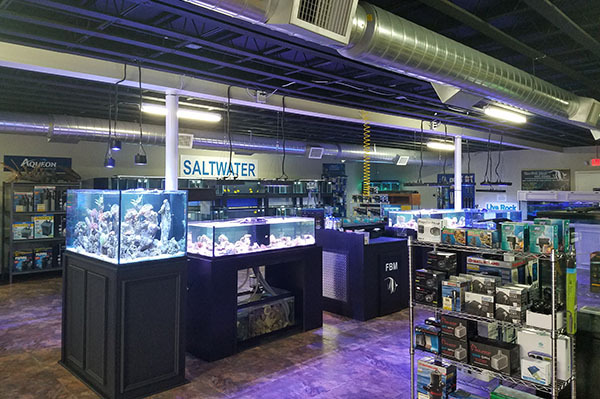 Our staff is honest, hard working and it is our goal to assist all customers in creating a peaceful and unique underwater environment for their viewing pleasure. 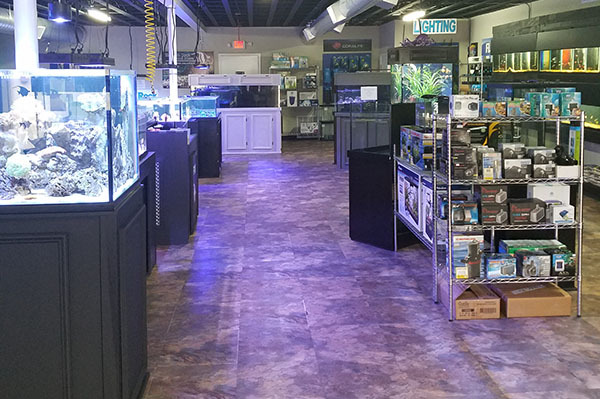 We offer a wide variety of aquarium products, including custom aquariums, freshwater and saltwater fish, a large selection of corals and invertebrates. Full service maintenance programs for both residential and commercial clients are also available as well as custom installations, tank overhauls and tank relocation services. 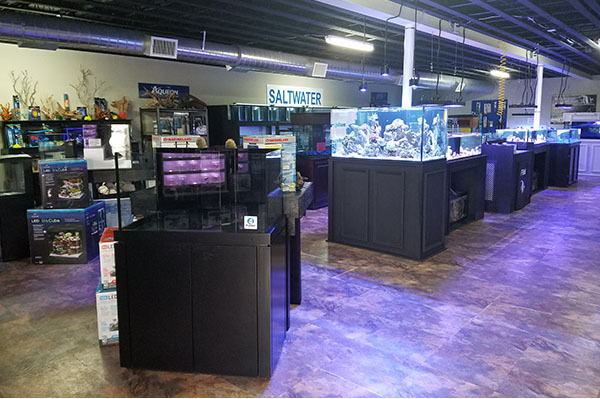 Our company is equipped to provide and install custom aquariums in residential as well as commercial spaces. 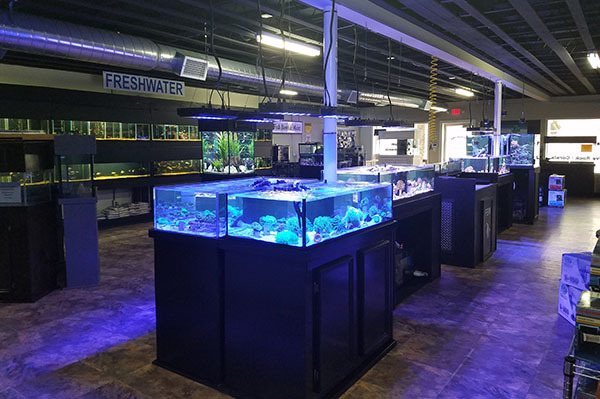 With over 25 years of experience in the industry we have acquired the knowledge to help design, install and maintain aquariums regardless of size, shape or style. 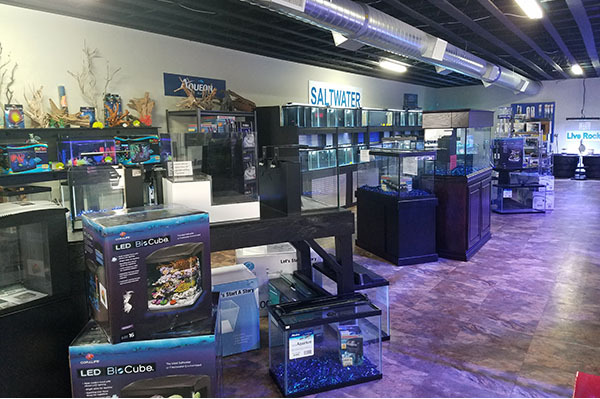 We will work hard with our customers in achieving their desired aquarium designs and goals. Please view a few of our previous custom aquarium installations. 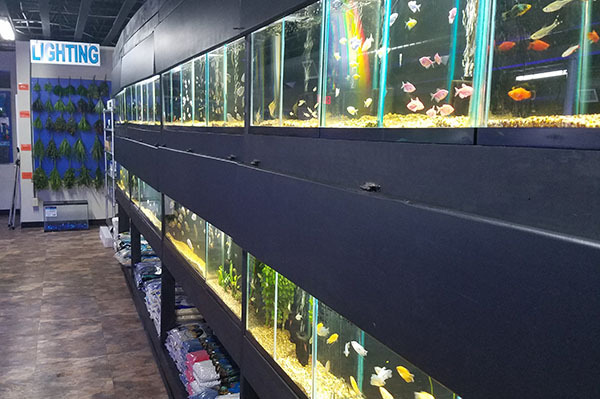 The Fish Bowl and More offers professional aquarium maintenance programs for both commercial and residential customers. 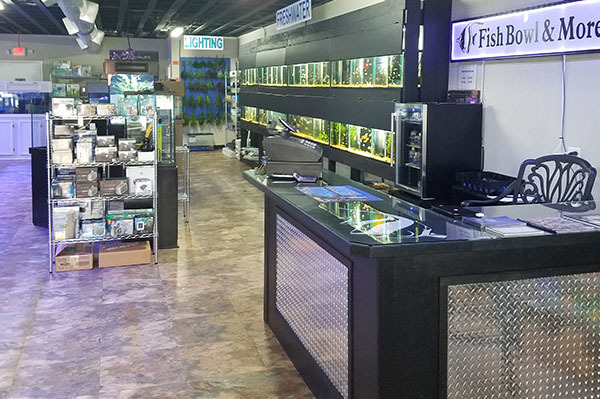 Our experienced staff is dedicated to providing the best aquarium service possible including, flexible scheduling and reasonable pricing. Let us help you create a healthy and visually appealing aquatic environment for your viewing pleasure. Contact us now for your free aquarium / maintenance consultation. The Fish Bowl and More receives new merchandise on a regular basis. We offer a healthy selection of assorted corals and advertise new sales every week. Super buy items are also selected during the month for greater discounts. Log onto our website weekly to keep updates on our sales and super buy items. This item will be marked down more than our regular sale prices. Contact us at 281-485-0012.